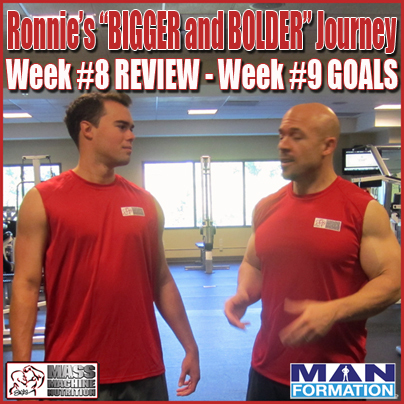 During this audio recording, Skip La Cour takes his nephew Ronnie through a review of Week #8 of this journey and sets goals for Week #9. To follow Ronnie La Cour’s “Bigger and Bolder” Journey, click here. Supreme. Clean. 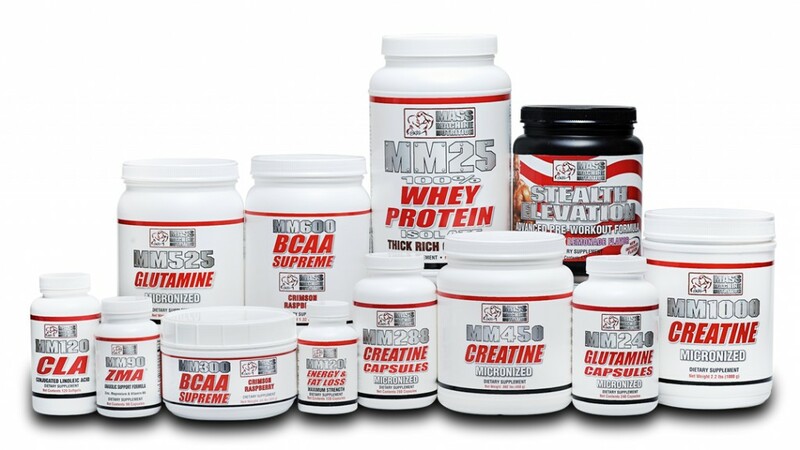 Mass Machine Nutrition. Click here to check out the entire line and to order.